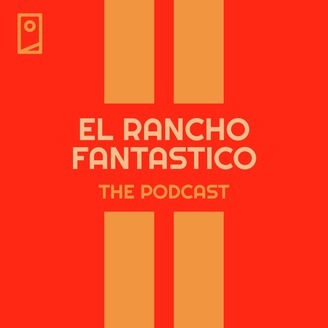 Podcast by El Rancho Fantastico. Mike went to Mexico everyone. The homeland of El Rancho. If you are a consistent listener of this podcast you'll understand how destructive that probably was. Mike shares some of his war stories which include racoon bites, vacation bros, girls from Chicago, la disco teque and 3 brothers and a wheelchair. Mike also entered a contest that went horribly wrong when he threw a ball right into a childs face. Enjoy!